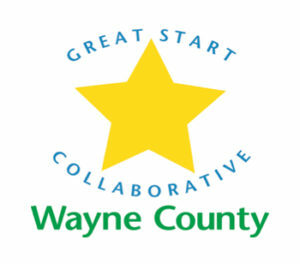 Matrix Human Services is proud to partner with the Great Start Readiness Program (GSRP) Michigan’s state-funded preschool program for four-year-old children with factors which may place them at risk of educational failure. The program is administered by the Michigan Department of Education, Office of Great Start. Funding is allocated to each intermediate school district to administer the program locally. The Great Start Readiness Program partners with Matrix Head Start to provide full-day programming for four year old students. GSRP is currently offered out of two Matrix Head Start locations, our Cecil Center and Timbuktu Center. To learn more about the Great Start Readiness Program, please visit their website by following this link.